We make, install, & service all types of signs. 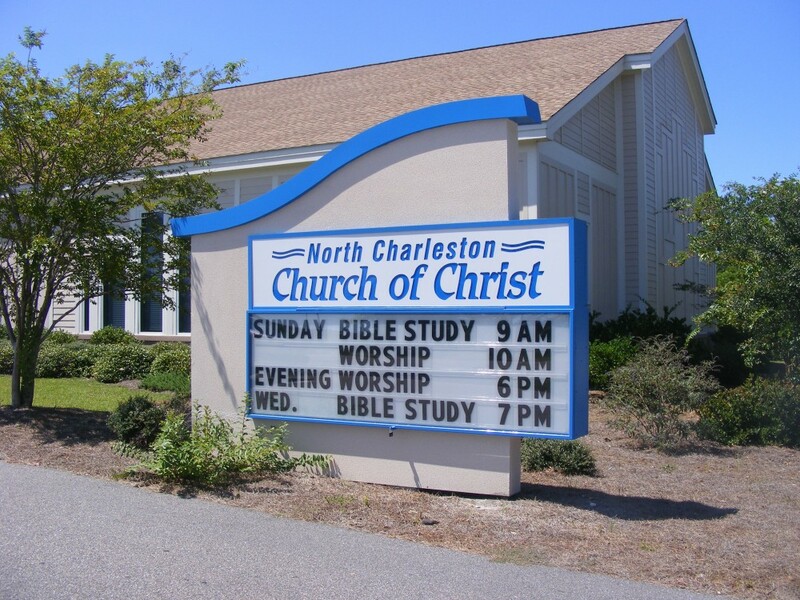 Bring attention to your church, store, or business! Get the attention of people going by with these eye-catching options! 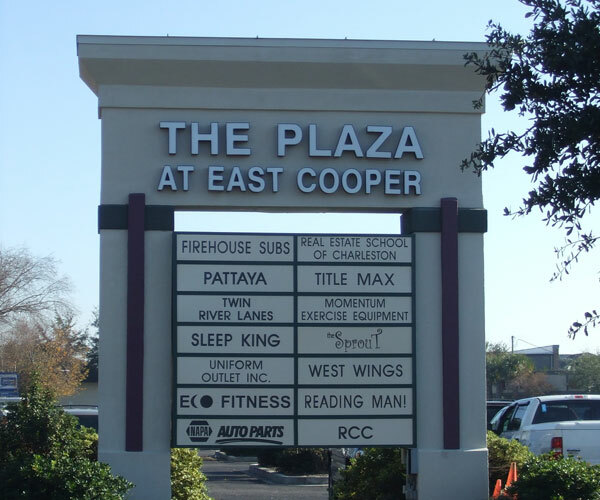 We have decades of experience with signs for multi-tenant properties! Top 5 Reasons to Choose Us! 1. 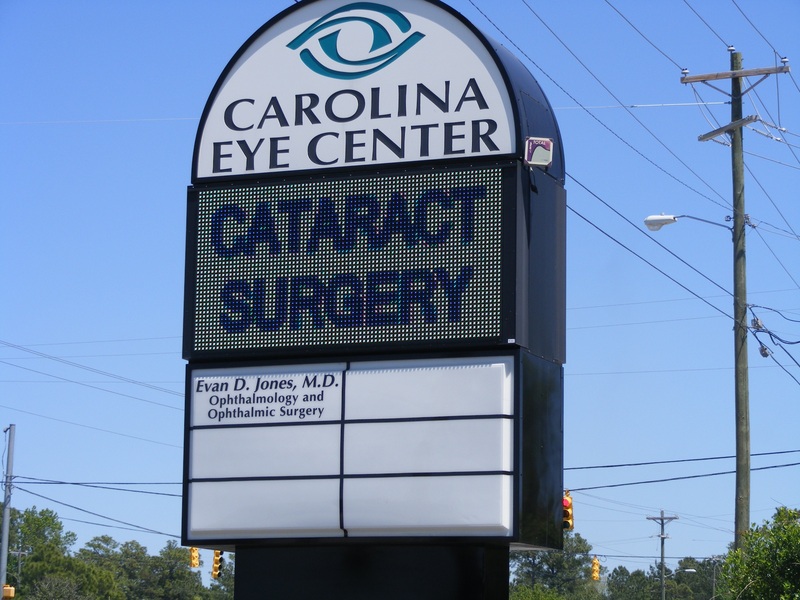 Locally owned and operated in the Charleston Area since 1957. 2. We are knowledgeable in City and County ordinances.